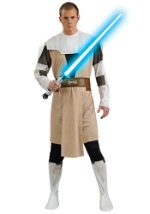 Fight along side your fellow Jedi this Halloween as the fabled Obi-Wan Kenobi. 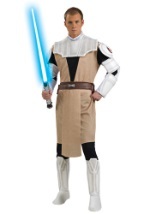 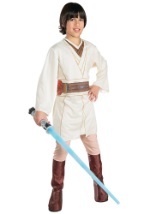 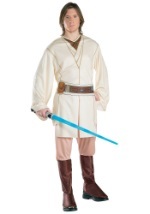 We offer a great selection of Obi-Wan costume styles to ensure you find exactly what your looking for this Halloween. 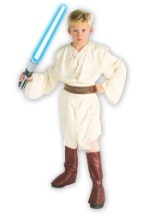 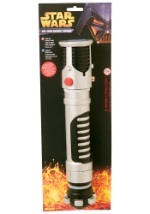 We also carry a number of specific accessories that complement our Obi-Wan Kenobi costumes. 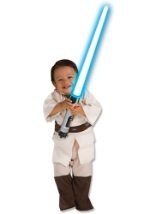 These costumes come in sizes that range from toddler to adult so everyone can share in the fun as one of Star Wars most memorable characters.